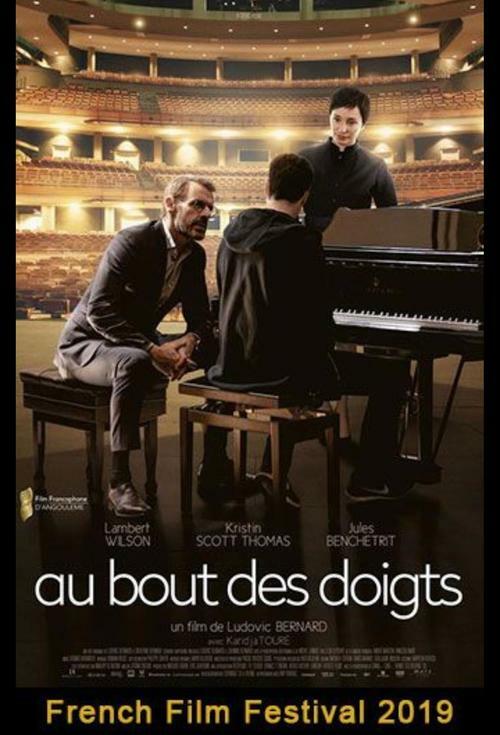 One day, in the commotion of a Paris train station, a young man from a modest family begins to play a piano. When he plays, the world seems to stop. Especially for Music Academy Director Pierre Geithner, who recognizes Matthieu's exceptional gift. But Matt brushes him aside. Since the death of his neighbor and mentor, old Mr. Jacques, Matt's talent has been neglected and music has become his secret world. After repeat petty theft that lands him in a jail cell, Matt has no one to turn to but Pierre, who gets his prison sentence converted to public work at the academy. Hoping to transform Matt into the prize-winning concert pianist, he assigns him to "The Countess-"- the school's most brilliant and ruthless professor- to prepare him for one of the nation's most prestigious piano competitions. But untrained, undisciplined and racked with self-doubt, Matt struggles and falters. Pierre has bet everything on Matt - but will it pay off?